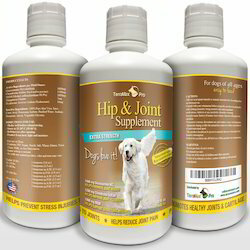 We are a renowned name in this industry, indulged in offering an excellent quality range of Dog Ear Flush. 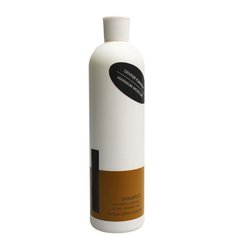 The offered range is antimicrobial and used as a skin cleanser. Our offered range is quality tested as per various norms set by the industry in order to deliver a defect free range to our clients. Our client’s can avail this offered range at affordable rate. Royal Canin Golden Retriever 25 Dry Dog Food 12kg Royal Canin have developed Breed Health Nutrition to provide food for dogs with specific sensitivities, using an in-depth knowledge to create a diet perfectly matched to each breeds’ needs. They launched the first ever breed food – for the Yorkshire Terrier - in 2002, and now have dedicated foods for nineteen breeds. Fine natural meat snack for dogs.Healthy and digestible rewardNo artificial coloring.No chemicals.Quality ensured. Ingredients: Talc,Zinc Oxide,Calcium Carbonate,Perfume,Salicylic acid,Triclosan.